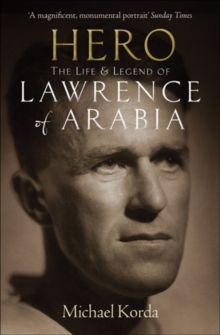 In an absorbing work peopled with world leaders, generals and ordinary citizens who fought on both sides of the Second World War, Alone brings to resounding life perhaps the most critical year of twentieth-century history. 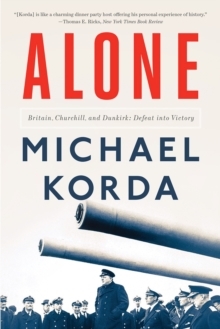 May 1940 was a month like no other, as the German war machine blazed into France while the supposedly impregnable Maginot Line crumbled, and Winston Churchill replaced Neville Chamberlain as prime minister in an astonishing political drama as Britain, isolated and alone, faced a triumphant Nazi Germany. 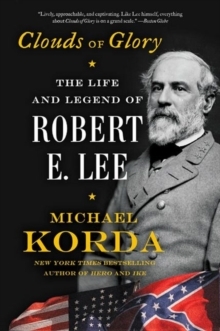 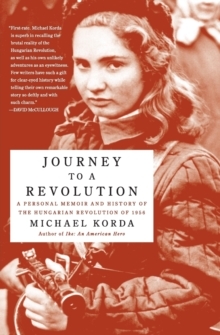 Against this vast historical canvas, Michael Korda relates what happened and why, and also tells his own story, that of a six-year-old boy in a glamorous family who would himself be evacuated. 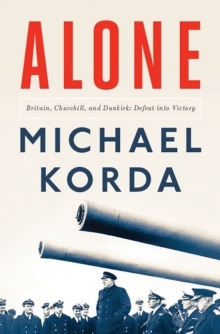 Alone is a work that seamlessly weaves a family memoir into an unforgettable account of a political and military disaster redeemed by the evacuation of more than 300,000 men in four days-surely one of the most heroic episodes of the war.